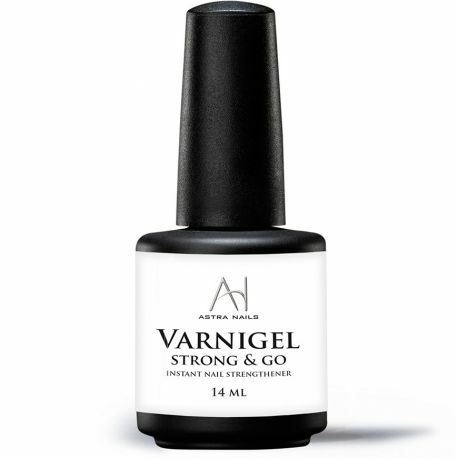 Varnigel is a semi-permanent varnish that holds at least 14 days without flaking. 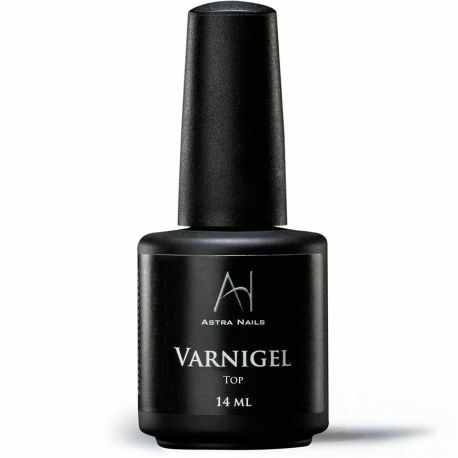 This varnish is ideal for all women who want a color that holds for a long time, which shines very strong, which dries quickly and which in addition reinforces the natural nail. It respects the natural nail, applies quickly and can be soaked off.